As I write this on March 16th, I am in the middle of the second of my two favorite days of the year. I am talking, of course, about the two days on which the first round of the NCAA basketball tournament (March Madness) takes place. Over the course of these two days, 32 basketball games are played, and I need to watch every. single. one. It is no coincidence, then, that these are also the two days of the year when I am at my least productive. I’m not going to explain just how bad that got this year because I think my parents read this, but as a hypothetical let’s say that I have to read a 220-page book by Sunday and I haven’t started it yet. My lack of productivity is roughly equivalent to that hypothetical lack of productivity. As I write this on March 16th, I am in the middle of the second of my two favorite days of the year. I am talking, of course, about the two days on which the first round of the NCAA basketball tournament (March Madness) takes place. Over the course of these two days, 32 basketball games are played, and I need to watch every. single. one. It is no coincidence, then, that these are also the two days of the year when I am at my least productive. I’m not going to explain just how bad that got this year because I think my parents read this, but as a hypothetical let’s say that I have to read a 220-page book by Sunday and I haven’t started it yet. My lack of productivity is roughly equivalent to that hypothetical lack of productivity. When it comes to class, well, you can just forget it. Oh, I’ll go. But only so that I can watch basketball on my laptop for an hour and fifteen minutes. There is something magical about looking around at people’s computer screens and seeing 60 percent of them populated by images of a game between Cincinnati and Georgia State. I feel a sense of kinship among all the people who are holding their breath, hoping that Loyola-Chicago can upset Miami, knowing that we all have minor sums of money riding on the outcome. Nobody will remember most of these games in two years, let alone two months, but one thing is certain: right now, the entire world revolves around them, and professors be damned, I am going to fully immerse myself in the experience. But wouldn’t it be great if I didn’t even have to damn professors to enjoy these two days? 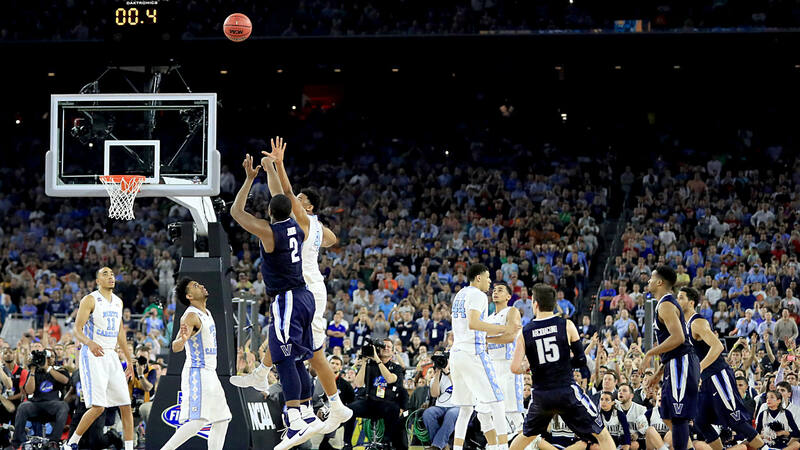 Wouldn’t it be nice if the world, or America at least, could actually revolve around March Madness? Enter, the new high holiday for basketball fans. March Madness Weekend. People have proposed holidays for opening day of the baseball season, or for the day after the Super Bowl, but neither of those days are nearly as important as the third Thursday and Friday in March. There are a few reasons why we need this holiday. First, nobody who cares about March Madness is even relatively focused or productive on these days. I’m not focused at school, and while I’ve never had a job during March, I am certain that it would be a similar story. Second, March Madness Weekend would be non-disruptive to our existing structure of school breaks. This year, Fordham’s spring break runs from Thursday, March 22nd to Monday, April 2nd. That is roughly a week and a half, and it encompasses Easter. What I propose is this: start spring break on the Thursday when March Madness begins, and have it run through Easter. Of course, this would require moving Easter to the last Sunday in March, and sure, this would fly in the face of thousands of years of Catholic tradition, but my idea can’t be any more confusing than our current system for deciding when Easter is. As for how March Madness Weekend would affect employed adults, my solution is simple. Just give them the two days off. For a country that already offers its workers among the fewest paid vacation days in the world, how much would two days off really hurt?So how could anyone object to March Madness Weekend? I can think of a few ways, but the main one is that such a holiday would only further the worship of athletics and the exploitation of college athletes. To the former I say, we have holidays for plenty of people who don’t deserve one. Would a holiday celebrating Coach K. really be so bad? I mean, we already gave one to Columbus. As for the latter, it’s high time that big-time college athletes got paid. Maybe having a holiday based around college basketball would speed up that process.My only worry with March Madness Weekend is that we may have missed our opportunity. After all, wouldn’t the time to start it have been during Barack Obama’s presidency? 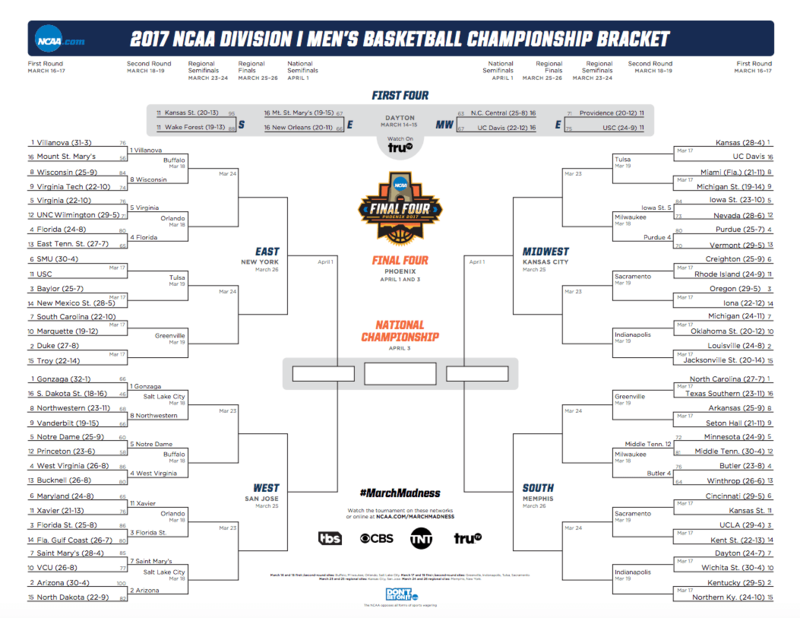 If any President were to establish this holiday, wouldn’t it have to have been the one who loved basketball and filled out a bracket every year? Alas, even if it is unlikely that The Donald will be our March Madness savior, we can still look to the future. When LeBron James makes his inevitable run for the White House in 2032, America can rejoice in knowing that March Madness Weekend will be at the top of his to-do list.